Nazly Farid, PhD in French literature has always been passionate about the French language. She obtained her Bachelor of Arts in 1988. After a year in Paris, she obtained her librarian degree and returned to head the library of the French Cultural Center for 21 years, where she innovated the library. She initiated different projects such as the French Learning library, the multimedia library for the francophone songs, which transformed this library to a media-library. From 1987 to 1988, she taught the French language for foreigners. From 1990 to 2000, she taught French literature to foreigners preparing diplomas from the Sorbonne. 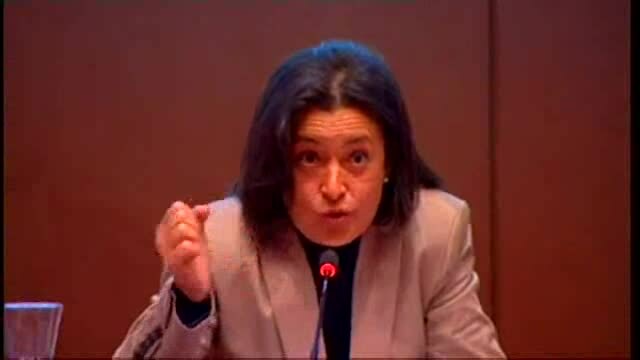 And as the head of the French Cultural Center’s library, she animated several writing and literature workshops. Since 1996, she has been contributing to the training of librarians at the BA, tutoring the CNED sessions and teaching the specialized glossary of libraries to the BA librarians. From 1996 to 2007 she has been involved on and off in the BA till she joined in 2010. 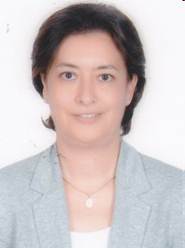 Being in the service of France and the Francophonie for many years, she obtained the French nationality and put her experience in the hands of the BA as of June 2010.